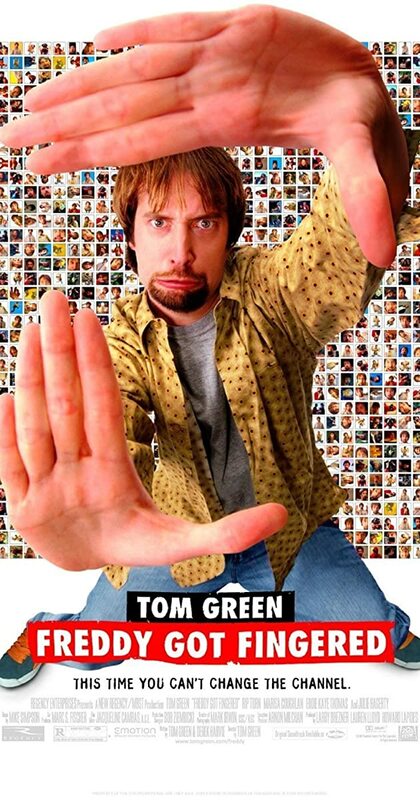 Directed by Tom Green. With Tom Green, Rip Torn, Marisa Coughlan, Eddie Kaye Thomas. An unemployed cartoonist moves back in with his parents and younger brother Freddy. When his parents demand he leave, he begins to spread rumors that his father is sexually abusing Freddy.